Thank you for your interest in The Glasshouse! 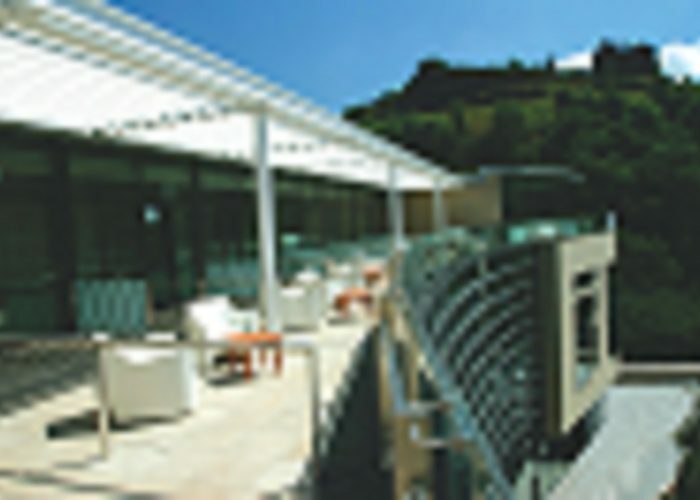 The Glasshouse is a quirky 5* boutique hotel set in a central location with the stunning backdrop of Calton Hill. Behind the façade of the 150 year old façade of the Lady Glenorchy Church you will find the contrasting modern lines of The Glasshouse. 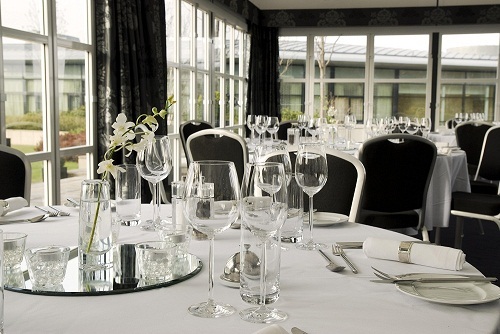 The beautiful 2 acres of roof garden, a hidden treasure in the middle of the city, houses the Calton Suite, which can seat up to 80 and accommodate 110 for a reception. 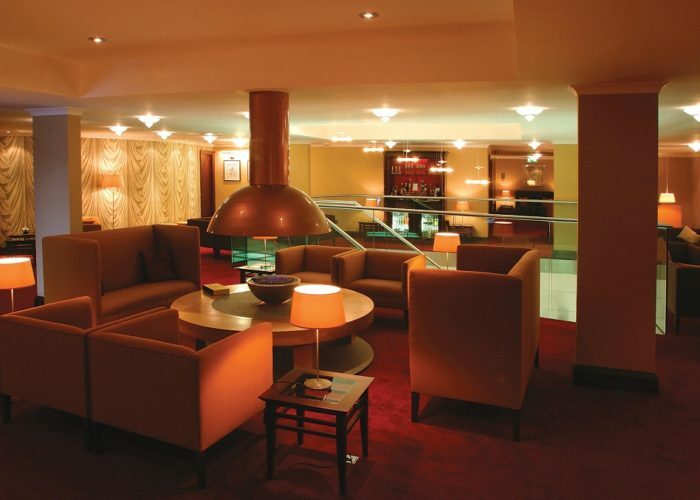 Four internal private dining rooms on the lower floor can accommodate up to 60 seated and 80 for a Reception. 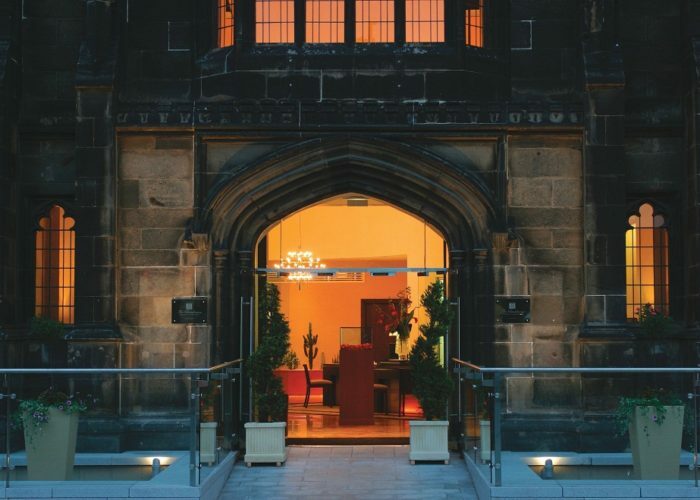 Enjoy a drinks Reception overlooking the foyer on our mezzanine level with up to 30 guests, looking out through the original window of Lady Glenorchy Church. 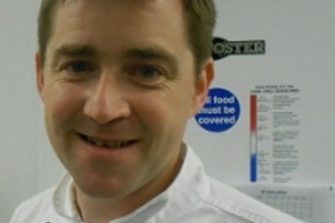 Our modern European cuisine is prepared by our highly skilled and creative team led by Head Chef James Moyle. And if it’s a late one, guests can retire to one of our 65 luxury guestrooms and suites.